Spring & summer are fast approaching and that means… lots of rainy days! You know as much as I enjoy rainy days I can’t stand it when I get stains on my other Uggies or other shoes. 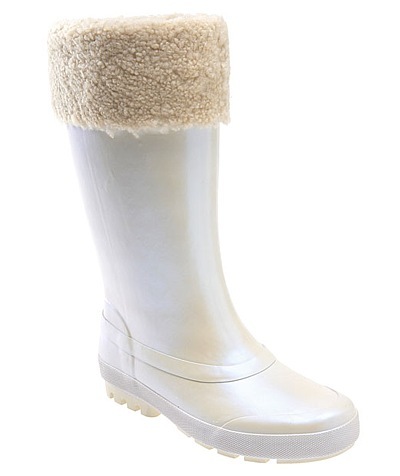 The cool thing about the Mill Creek Rain boots is that they have the same soft sheepskin lining as the regular Uggs plus the superb waterproof protection of rubber. I love the cute cuff at the top! 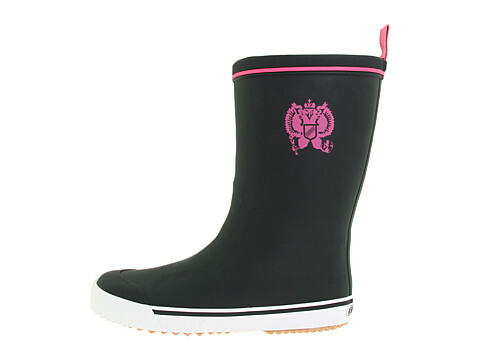 I’m so ready to enjoy these new stylish rain boots throughout the year whether it rains or not… yeah, I’m a boots fanatic you know! Shoe Clearance. 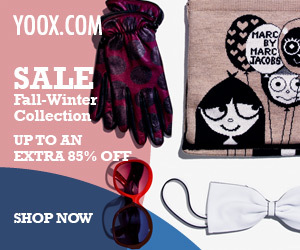 Save 33-40% off select styles for women, men and kids. Shop NORDSTROM.